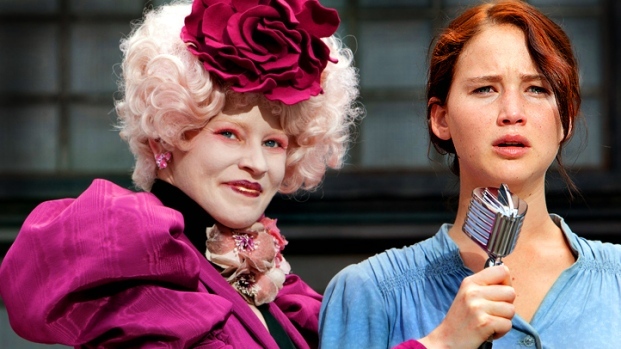 Fans of "The Hunger Games" attend a midnight showing of the movie in Coral Gables. South Florida "The Hunger Games" fans were finally able to whet their appetite at the much anticipated film's midnight release. Hundreds of fans, some wearing costumes and carrying bow and arrows, turned out at the Paragon Grove 13 theater in Coconut Grove to be among the first to see the film. "Very cool, worth it, my three kids begged me," said Rachel Sottile, from Coral Gables. "It was awesome, everything you could expect." 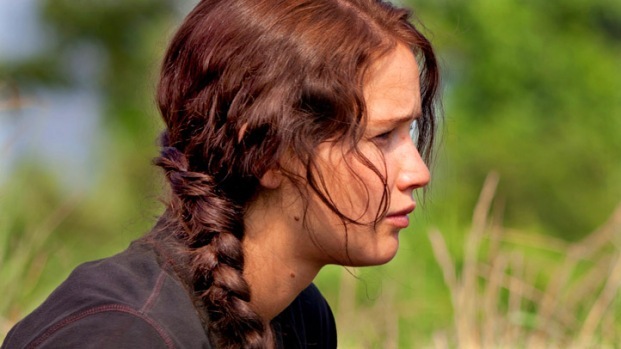 The film is an adaptation of Suzanne Collins' bestselling novel about a teen's battle to the death with 23 of her peers. Jennifer Lawrence stars as Katniss Everdeen, a 16-year-old living in District 12 of Panem, the totalitarian state that has risen from the ashes of the United States following a rebel uprising 74 year earlier. Each year the powers that be in the capital select by lottery one girl and one boy from each of the 12 districts to enter the arena for The Hunger Games, a days-long battle to the death in which there can be only one winner. The film also stars Stanley Tucci, Donald Sutherland and Woody Harrelson. "It was great, big surprise ending," said Rafael Agundez. "It wasn't what I was expecting but it was better than what I was expecting." While a comparison to the book is inevitable, most South Florida moviegoers left the theater pleased. "I thought the books were better but I still thought the movie was amazing," said Lexi Greenwald. "It exceeded my expectations."